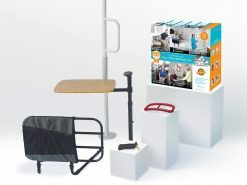 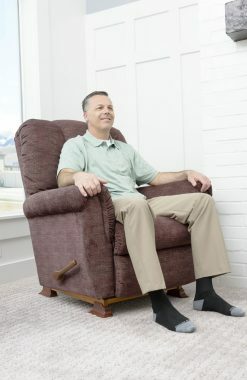 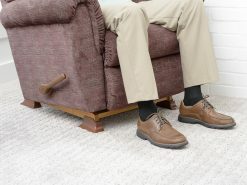 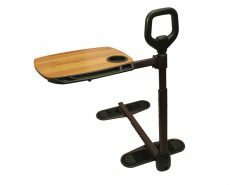 Raises Recliner Height: Makes standing or sitting easy. 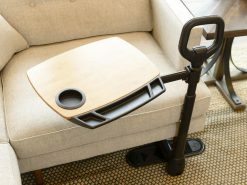 Adaptable: Does not interfere with rocking or reclining of chair. 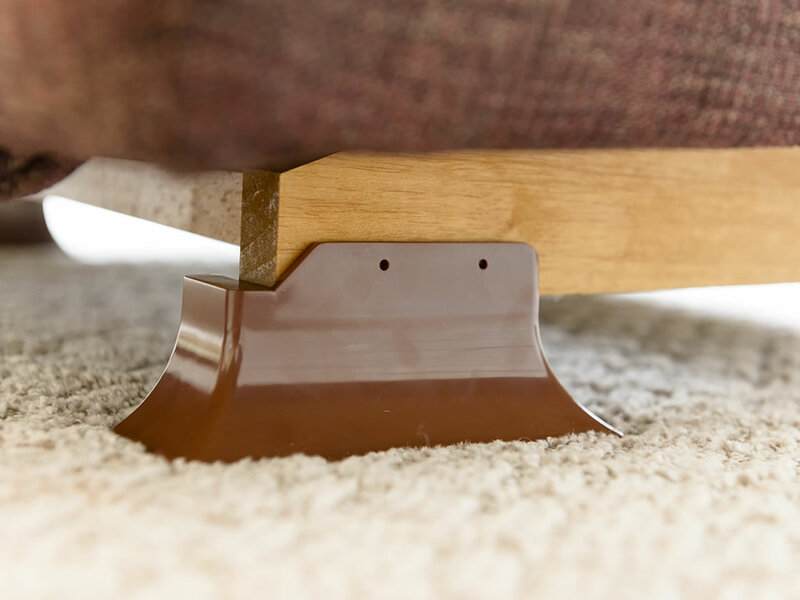 Easy Assembly: Installs quickly with included wood screws. 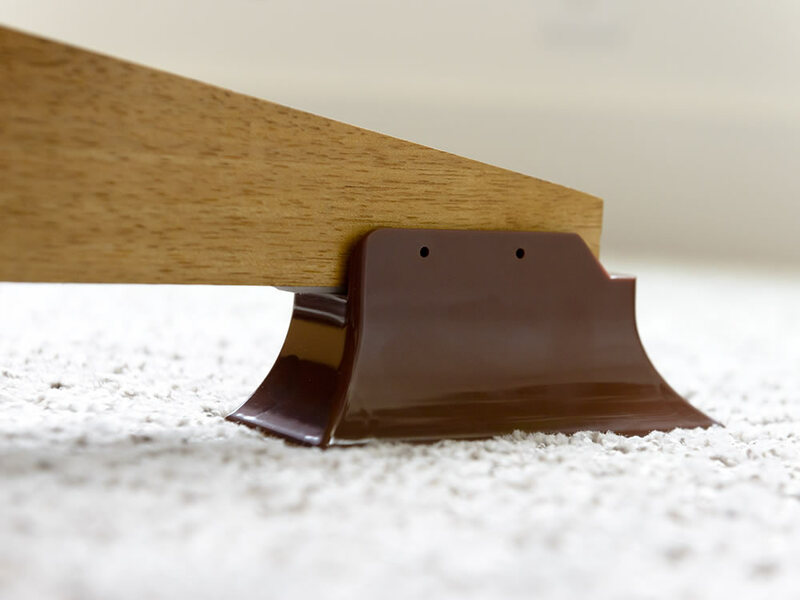 Low Profile: Matches look and feel of furniture. 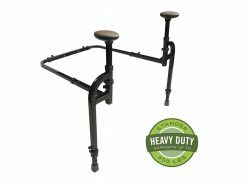 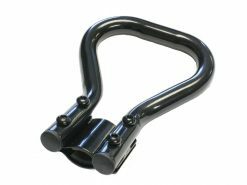 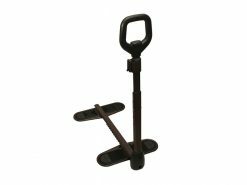 Included Bonus Rocker Limiter: Limits forward tilt to make standing safe and easy. 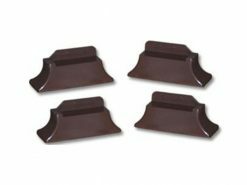 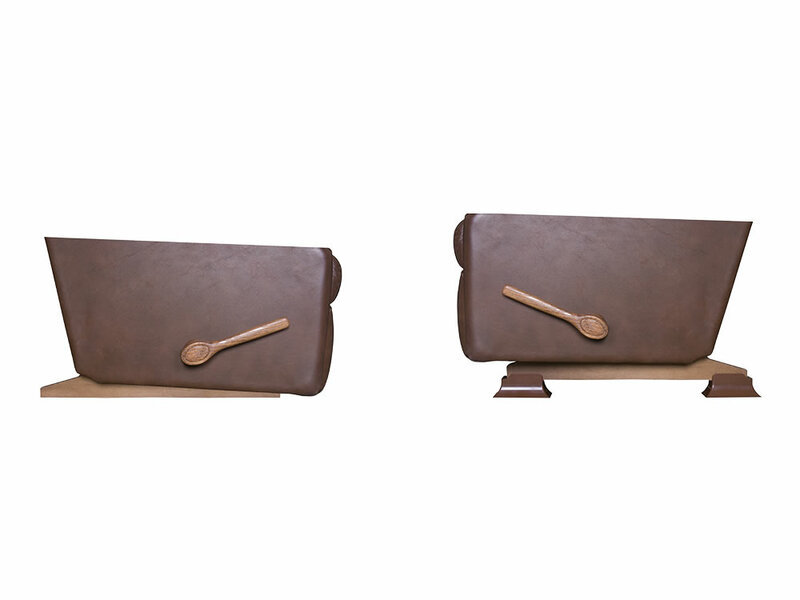 The Recliner Risers come in an attractive brown color that will match the look and feel of your furniture. 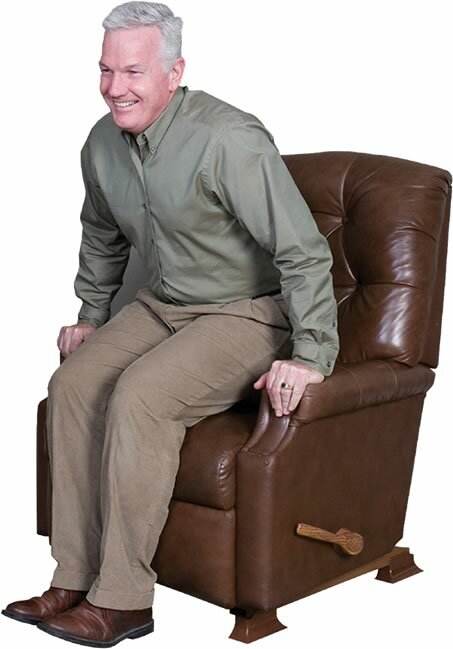 The Recliner Risers have an 800 pound weight capacity. 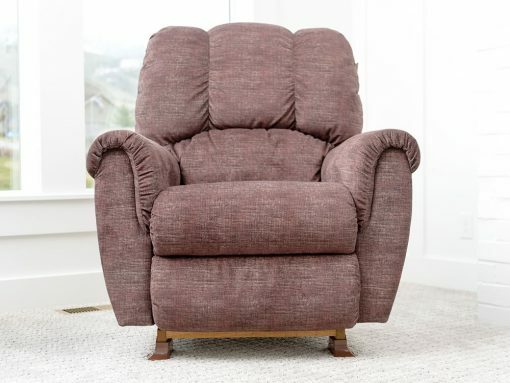 (including the weight of the furniture). 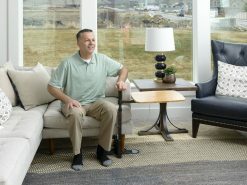 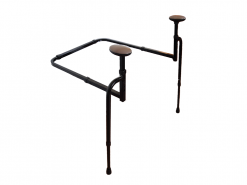 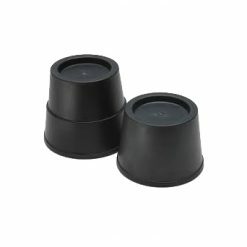 The Recliner Risers are designed to be installed on recliners with wooden bases as seen in the picture. 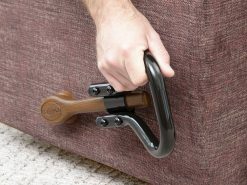 Recliners with metal or round based will not be compatible with the Recliner Risers. If you have any questions as to whether or not the Recliner Risers will work with your chair, please call Stander’s customer service number. 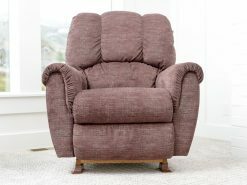 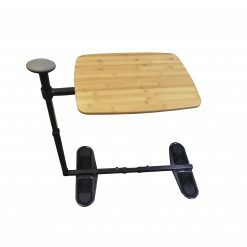 The included rocker limiter limits the forward tilt of the recliner to make standing up safe and easy while not interfering with the rocking or reclining of the chair.